Approach shoes are made for 'approaching' a climb. 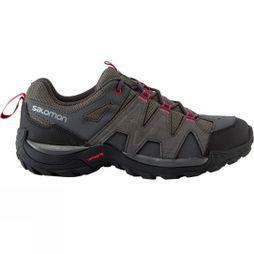 They are a hybrid shoe between hiking boots and rock climbing shoes that allows you to have a lightweight shoe that has the performance of walking boot under foot while still allowing you to be comfortable and agile while exploring. 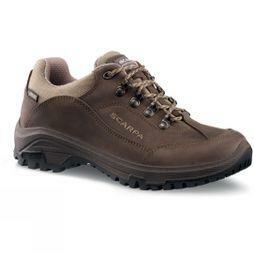 Browse from our wide range of approach shoes from brands such as Scarpa, Meindl, Merrel and La Sportiva. 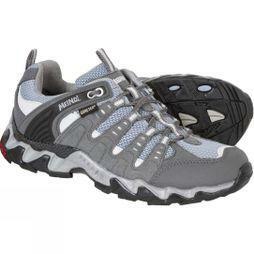 What are approach shoes for? 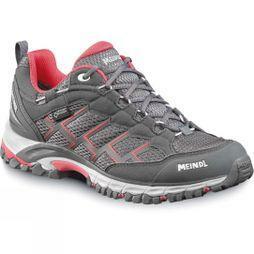 Approach shoes have risen in popularity due to their versatility. 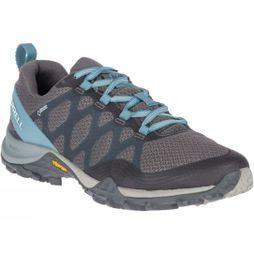 A decent fitted approach shoe can be worn scrambling, on entry level climbing routes or on hiking trips. 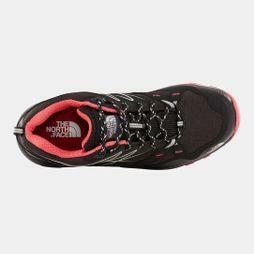 Their super grippy soles are made from the same rubber you’d find on your climbing shoes. 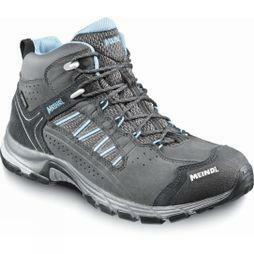 Similar to climbing shoes, most approach shoes will also provide and inside edge to provide traction whilst scrambling over rocks. 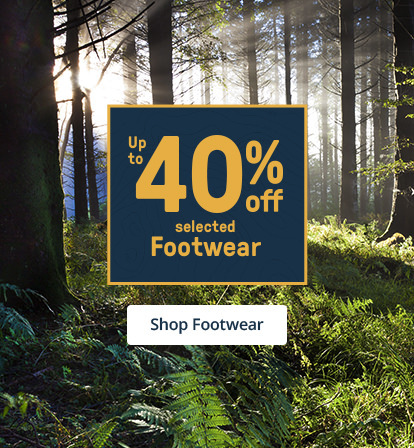 Because approach shoes offer this flexibility but are more lightweight and breathable than a traditional leather walking boot, many climber and mountaineers opt for these on a sunny day hike or walk up to the crag over rocky terrain. 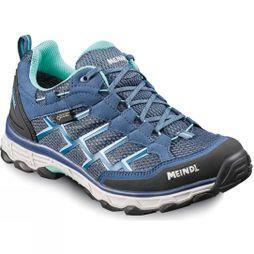 No matter the shape or size of your feet we stock a wide range of different brands and sizes of women’s approach shoes to allow you to get outdoors and explore. Wherever you may be walking in your brand-new approach shoes, there are some steps that can be taken to protect and care for your feet. The last thing you want when hiking is to experience a blister or pain in your foot that hinders you from exploring further. One key step is making sure that the fit of the shoe is perfectly fitted to your foot. This could be from trying a few different sizes on or from getting your feet measured by one of our boot fitting experts in store. Another tip is to always carry around plasters with you whenever you are going for a walk. This means that if you feel a blister coming along or a pain, you can stop it in its tracks. Take a look at our prevention for blisters article for further information to prevent blisters.